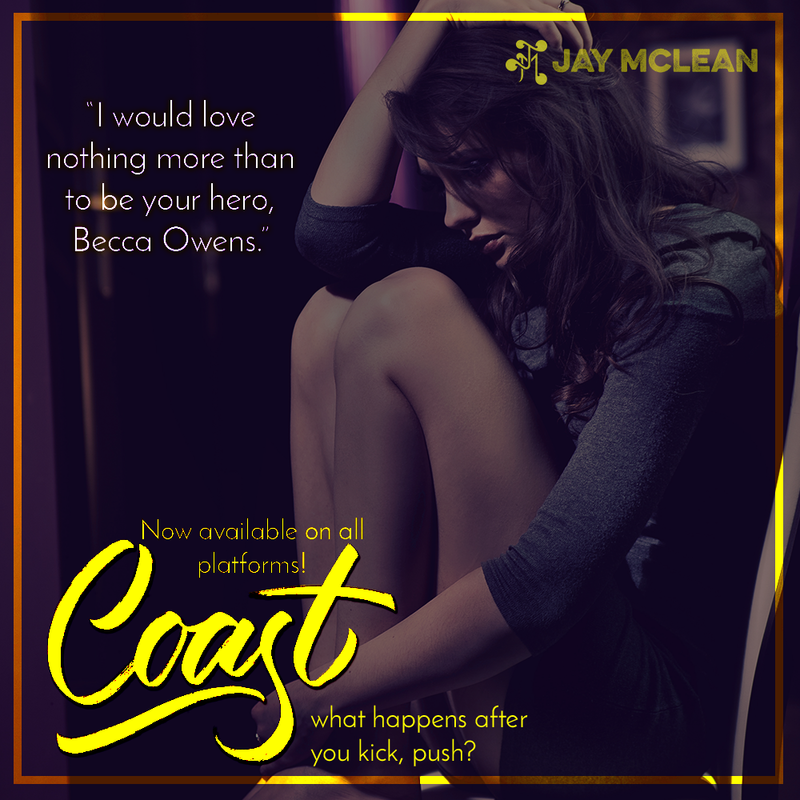 Coast is the latest release by one of my all time favorite romance writer Jay McLean. It’s the sequel to Kick Push and the conclusion to Josh Warden and Becca Owen’s story. It’s a love story about a skater boy and the girl with emerald eyes. About a young dad and a broken girl. About friends and family. About facing your fears and overcoming your demons on your own and with the help of the people around you. It’s the kind of happy ending we all want to have, one way or another. 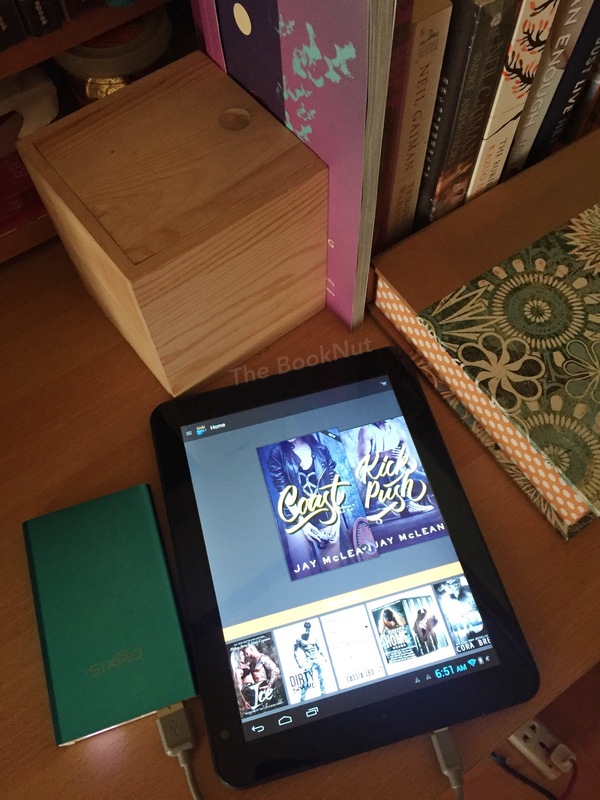 The book continued a year after Josh and Becca went on their separate ways. Josh now a pro-skater and Becca a college student with a promising potential in photography. Each chapter of the book was written with different journal entries, pages that give insights on how Becca is coping and how it changes again when Josh re-enters her life. 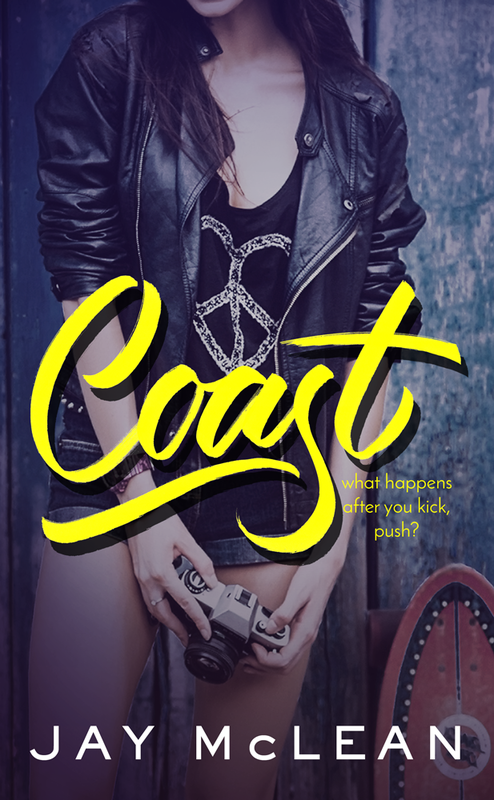 Coast gives you a deeper look into how Becca’s demons took over her at some point and how with the help of therapy and her support system, she is able to see that she is worthy of the love she’s receiving and that she is much stronger than she gives herself credit for. On the other end of the spectrum is Josh, who seems to be living the life of a pro-skater. He is traveling the world doing what he love most, skating. From a teen dad struggling to provide, now he’s more than financially stable. As the face of numerous endorsements, competing and winning tournaments and scaling up to the world ranks, he is having the time of his life… or is he? Josh and Becca’s story is really special to me. In Kick, Push my heart was bursting for Josh and the lengths he had to go through just to get by and provide for Tommy, his adorable son the life he deserves. His love for his family just touched me beyond my expectations. And Becca, this girl who has so much love to give but was struggling deep inside. Battling her own fears while allowing two special boys, the Warden boys in her heart and her life. So upon reading Coast, I was no doubt bawling and crying my eyes out. As I take a peek into their separate lives and how it intertwines again. Jay McLean is amazing in continuing their stories and in providing us with a more than fitting ending. She allowed these two characters to grow on their own. Maturing and developing in the times that they were apart, but maintaining the intensity of their love for each other which can be felt on every word and look they shared together. It took me a while to write my full review, for I fear that anything I write won’t do any justice on how special and wonderful Coast was for me. But here I am trying my best to tell you how much I love Josh and Becca’s story. For me, there were so many wonderful moments in the book which almost made me end up with highlighting the entire thing. From Becca’s words to Josh’s declarations up to Tommy’s always adorable and heartwarming responses.